Any Perth financial planner can tell you that it’s never too early to start saving money, but we are serious about it. We believe that children should be taught good financial habits as early as possible. MoneySmart, the website of the Australian Securities & Investments Commission (ASIC), agrees with us. Recently, we spent some time on the ASIC website and looked at an article called “Teaching Kids About Money.” According to ASIC, it is more important to teach kids about money now than in any previous generation. 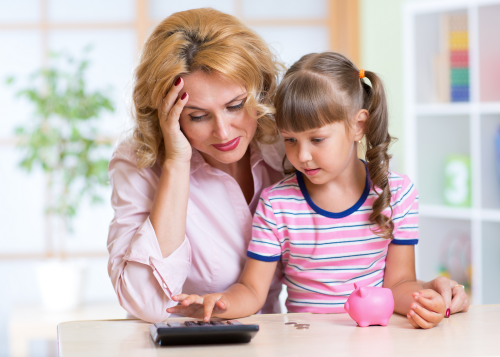 They believe that teaching kids about money will help them make better decisions as adults. You can teach your kids about money at the ATM, the store, while paying bills or while creating a budget. To learn more or to talk to a financial advisor, call our Perth office today: 08 6462 0888.